Thayatal National Park, Austria formally applied for the European Wilderness Society Quick-Audit. Therefore the management decided to identify the Wilderness and Wilderness restoration zones to join the European Wilderness Network. 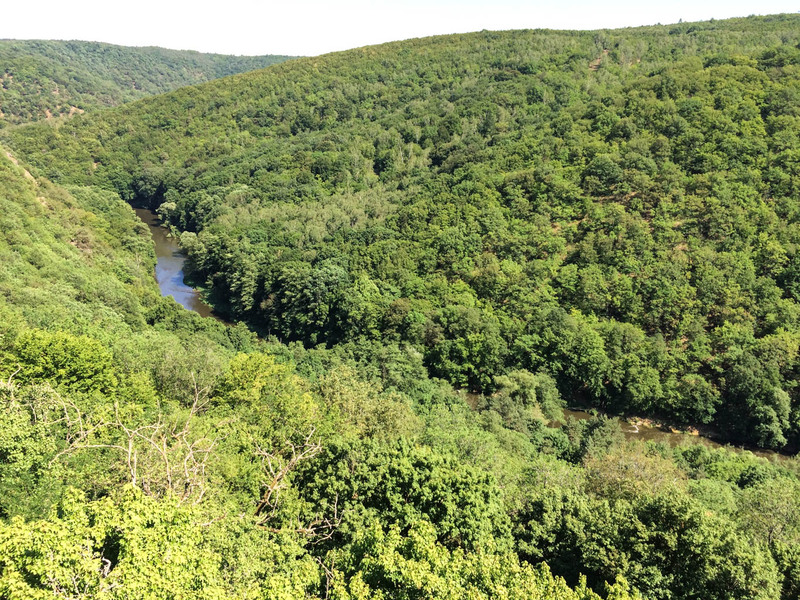 This process has potential to create, together with the Podyjí Wilderness, a transboundary Wilderness in central Europe. The nomination of the Thayatal Wilderness is an excellent example of a small, but very unique, piece of Wilderness. The dominant ecosystems are deciduous forest and the natural meandering Thaya/Dyje River. said Vlado Vancura of the European Wilderness Society.